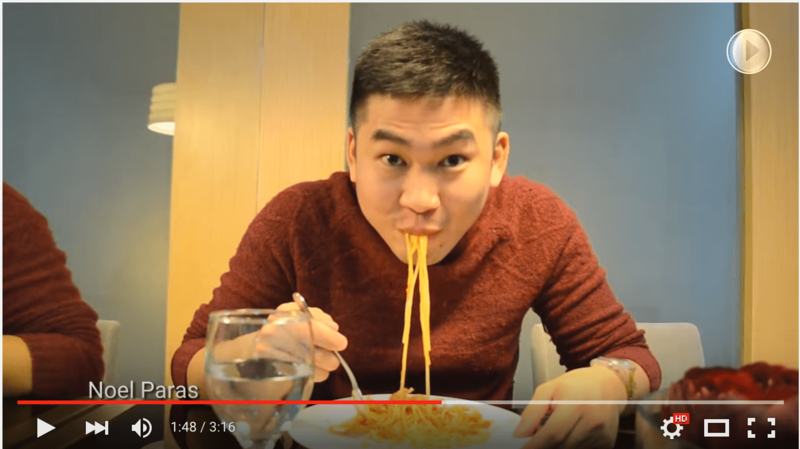 Below is a video of Sponge Cola‘s new song (Pero) Pangako Ko| Google Mo Lang and I ACTUALLY APPEARED IN THE VIDEO! *cryin* This is for a series of Google app commercials similar to Bogart The Explorer Presents Google Mo Lang Trip ng Barkada Epic Video. WHUT!?? 😀 Google Mo Lang! I always wanted to see myself on TV and this is as close as it gets. The song is AMAZING by the way! Thank you so much, Sponge Cola.